I'm normally really excited when I get my new Glossybox parcel through the post and it's even better when you actually get sent something you've been dying to try or something you'd have never picked for yourself but surprised yourself by how much you love it! 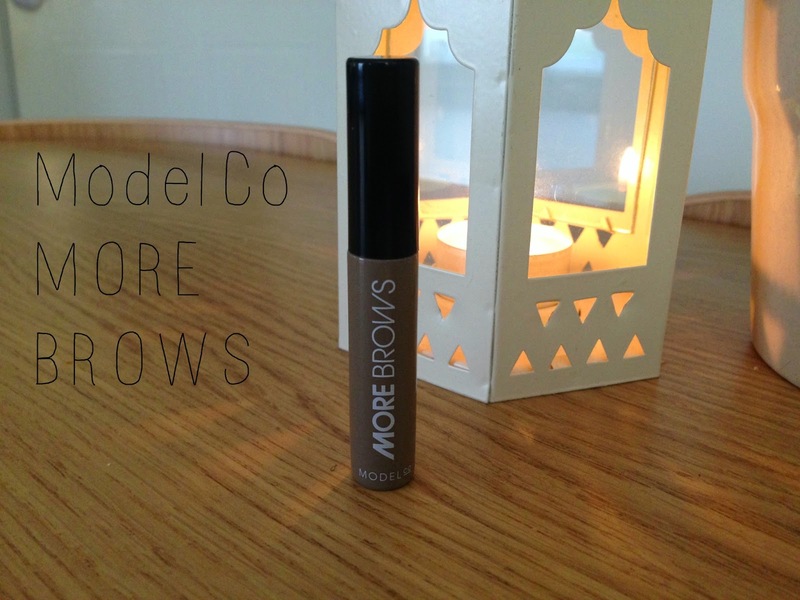 This month, the product that was like that for me was the ModelCo More Brows Gel. 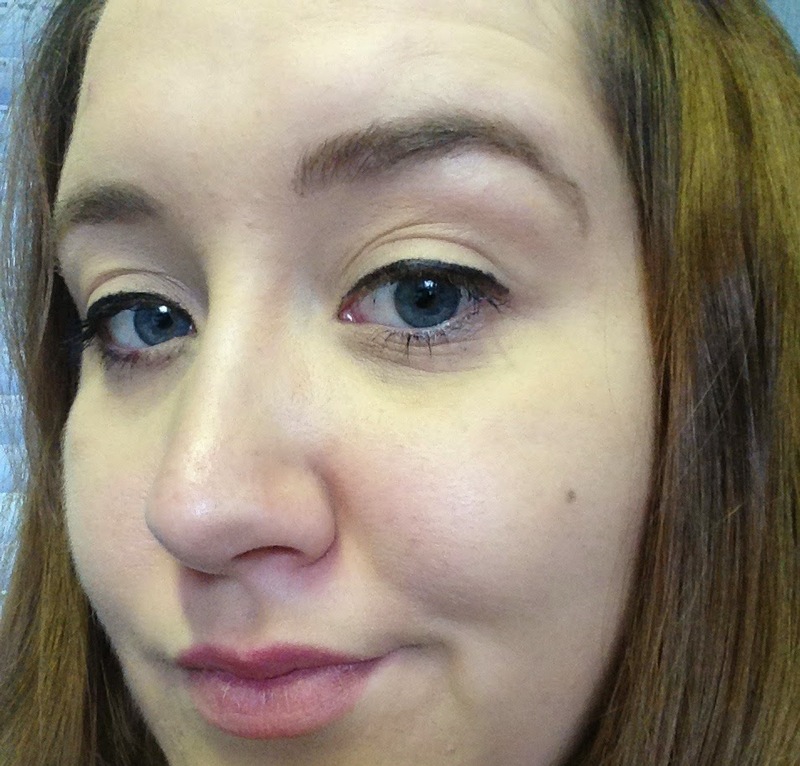 I'd recently purchased the Make Up Revolution Focus & Fix Brow Kit for only £2.50 (Bargain!) and I have to admit I was quite happy with it. 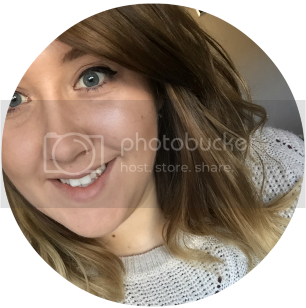 It suited my brows perfectly and I had the choice whether I wanted a darker or lighter brow with the 3 brow colour palette. The little kit even came with a fixing wax and a mini pair of tweezers. What more could a girl want? But then along comes ModelCo. As I said above, this came in September's GlossyBox and at first I was a little unsure whether I'd like it or not. When it comes to eyebrows, I've always "played it safe" and stuck with pencils and more recently powders so a gel formula was a little out of my comfort zone. Nevertheless, the next day when applying my make-up for work, I thought I would give it a go! "Achieve natural-looking, fuller brows instantly with ModelCo's MORE BROWS. When applied onto your natural arches, MORE BROWS helps to extend, re-shape and thicken your eyebrows. Perfect for women with naturally sparse or over-plucked arches, MORE BROWS will take your brows to wow in seconds." Despite my earlier hesitance on the gel formula and even after using it the once, I'd say I'm fully converted! What I love about this eyebrow product is that the brush-on fibre gel gives the appearance of fuller, thicker brows instantly. The mini mascara brush makes it really easy to apply and shape the brows how you want them. The gel applies wet but it dries quickly, allowing your brows to stay in place all day long. I am seriously impressed with this. I would definitely recommend it and I'm really grateful to GlossyBox for sending it me! I was sent the Light/Medium which worked out perfect for me and I'd say I was more of a medium/dark brown naturally so I'm not sure how blondes would get on with it. Get it on their website here for £9.00. I added the * on the title purely to show that this was sent in a GlossyBox and I didn't buy it myself.